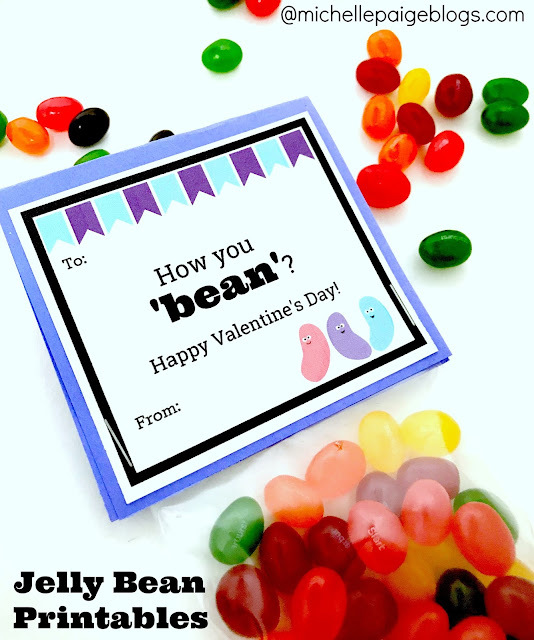 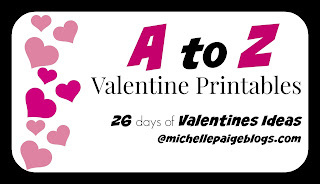 23 days until Valentine's Day! 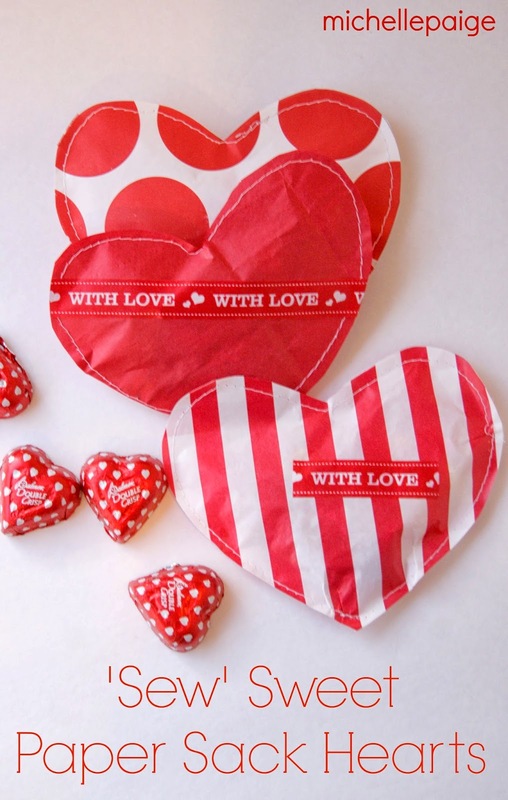 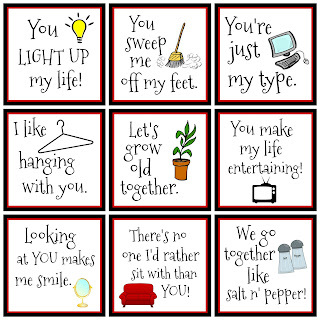 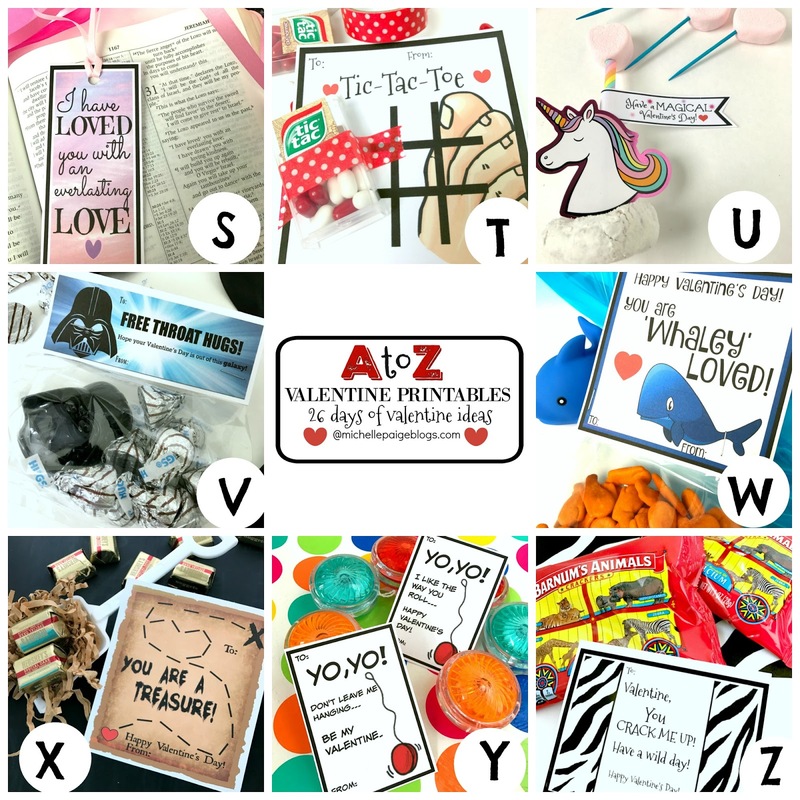 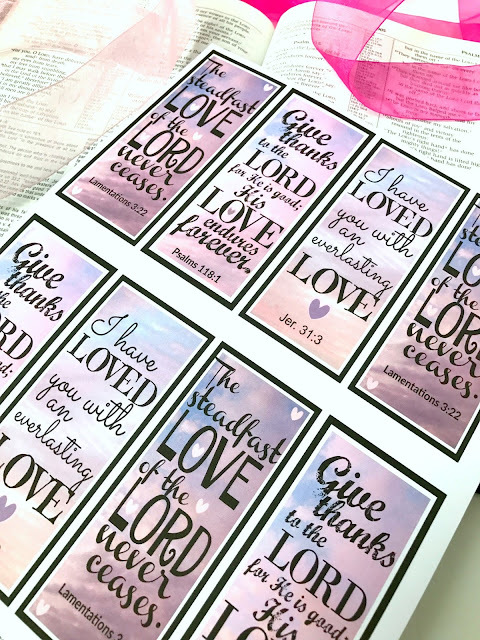 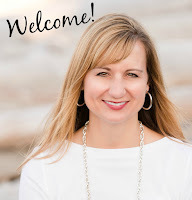 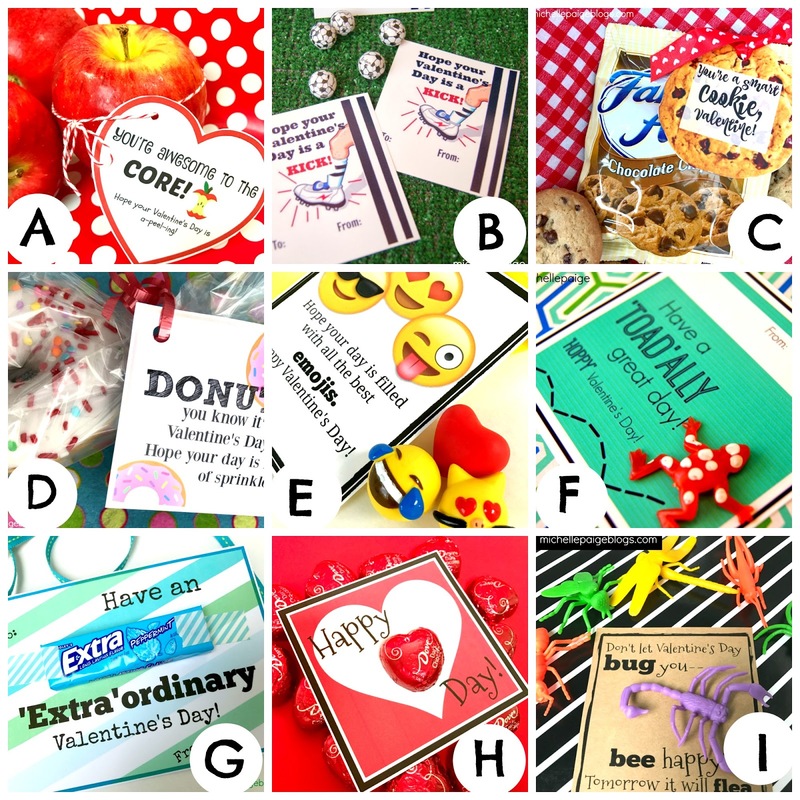 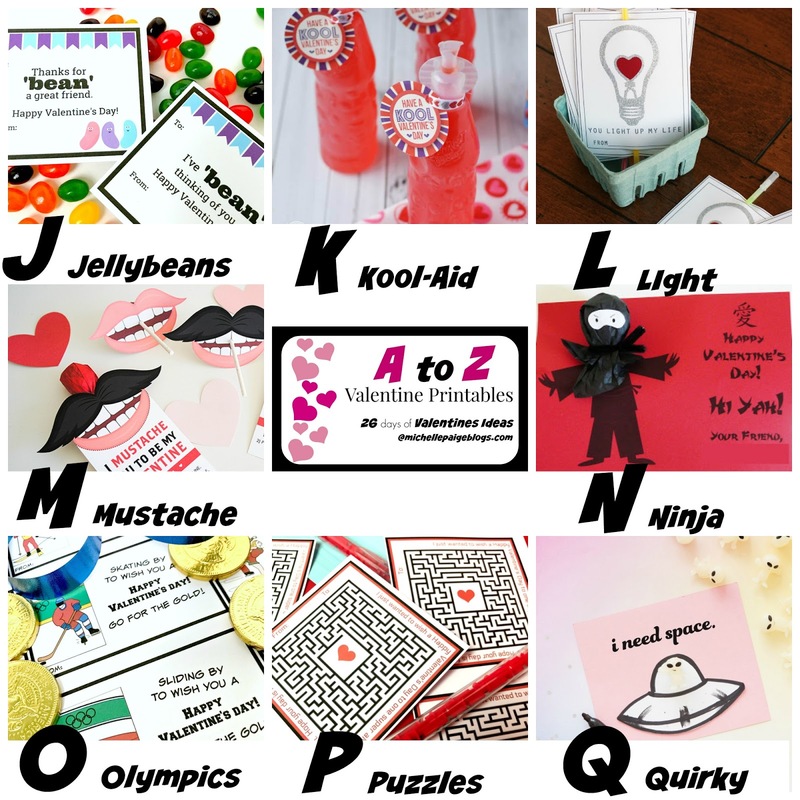 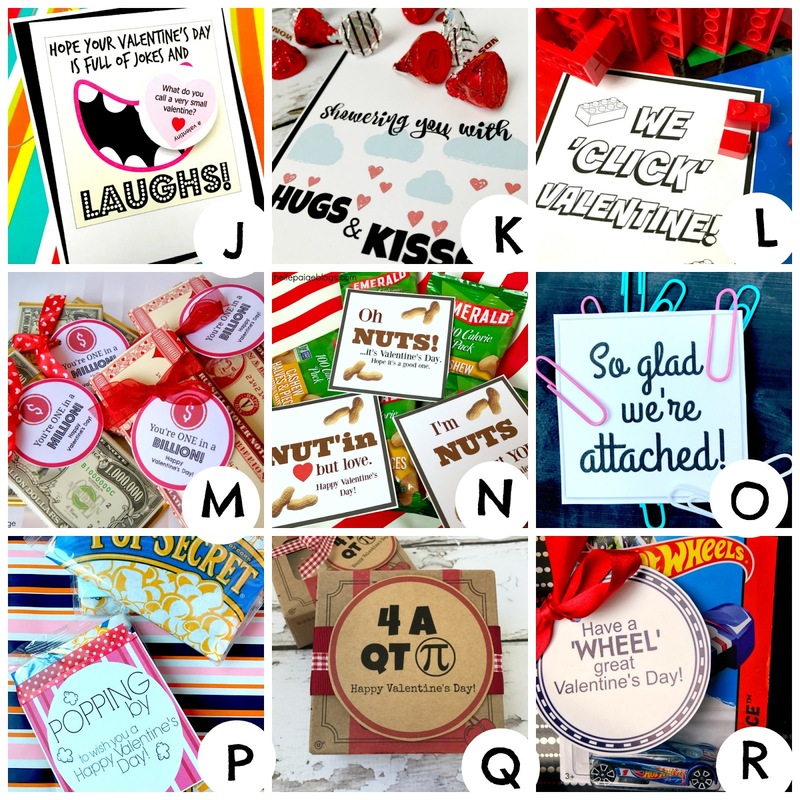 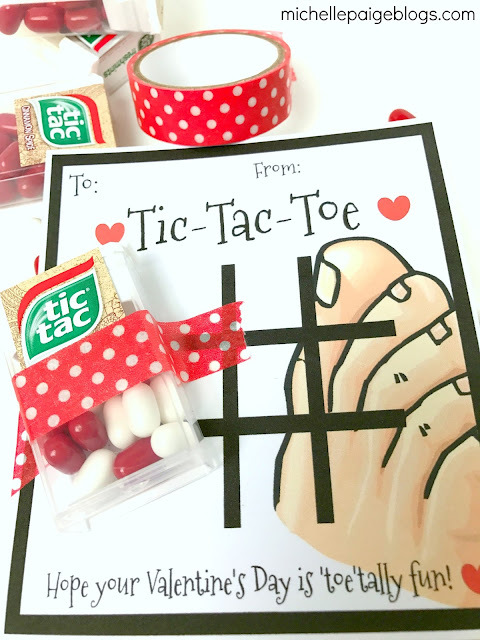 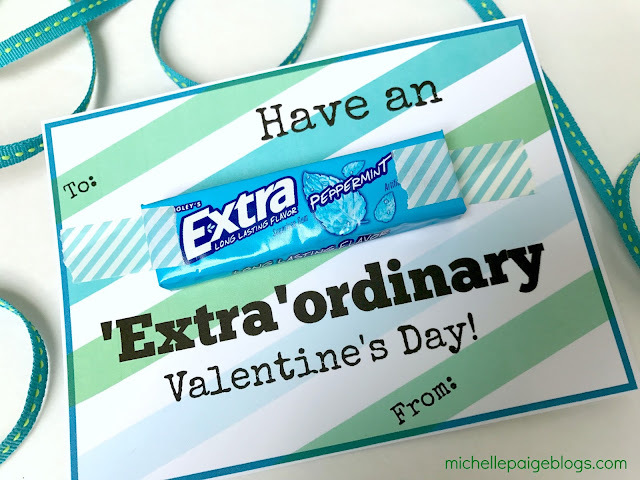 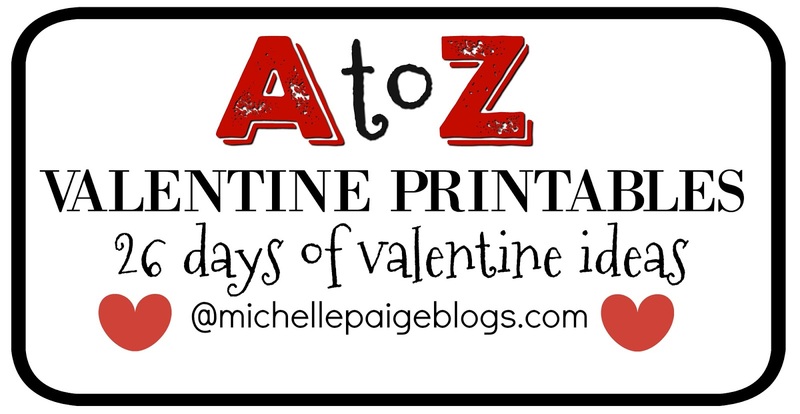 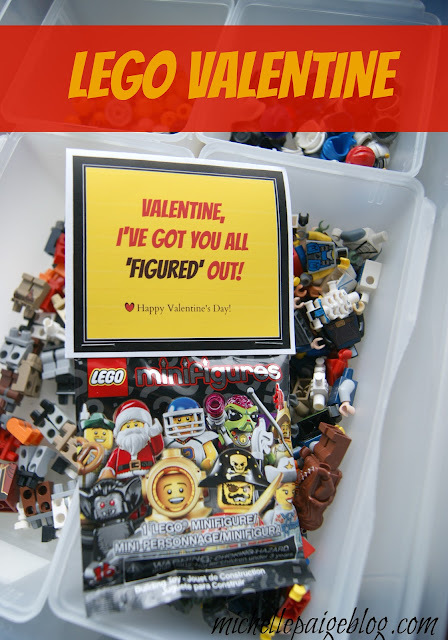 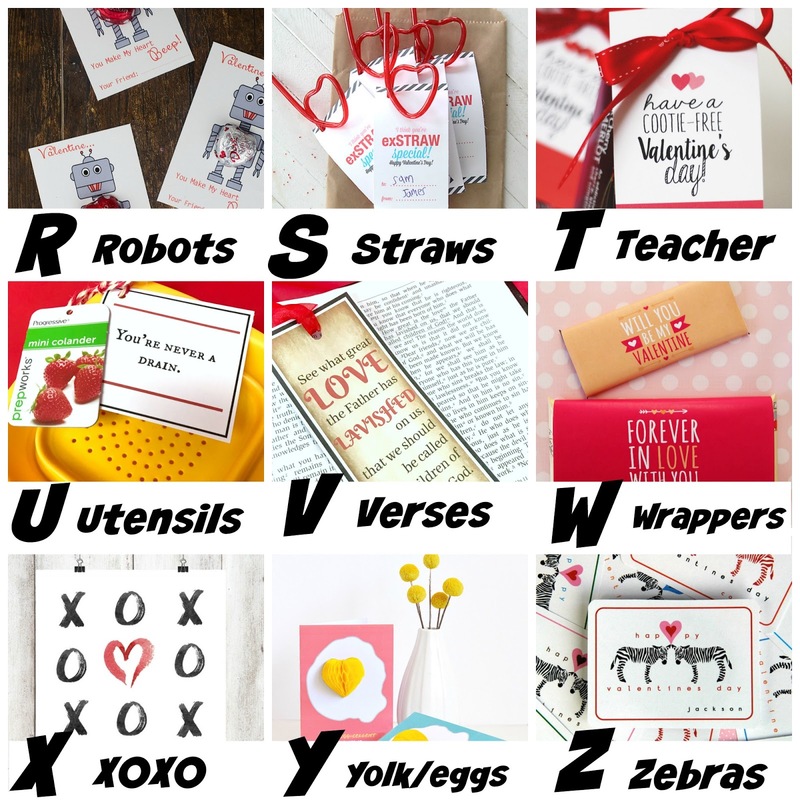 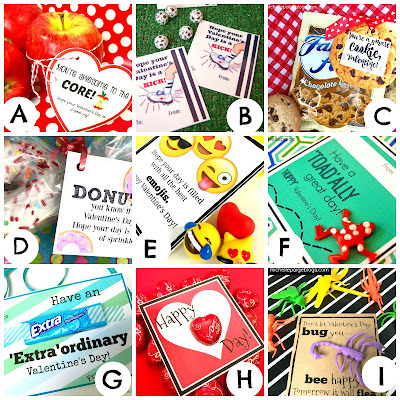 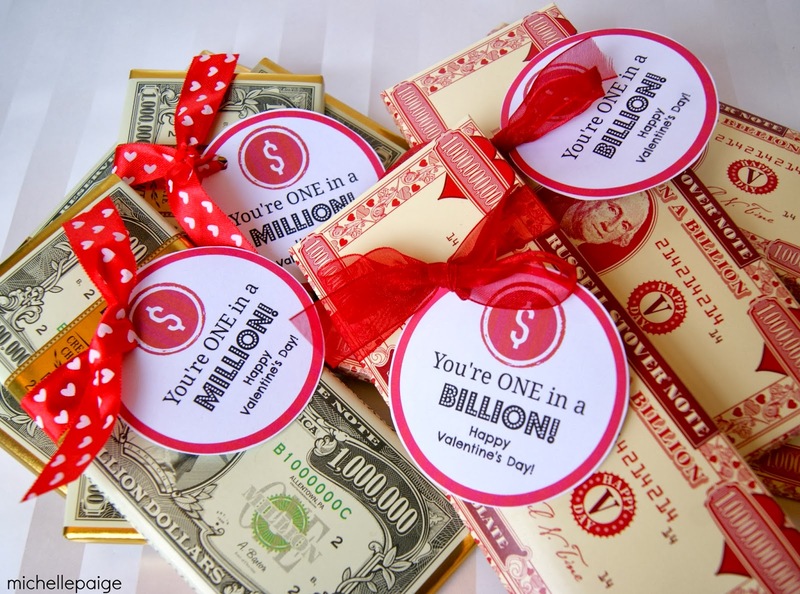 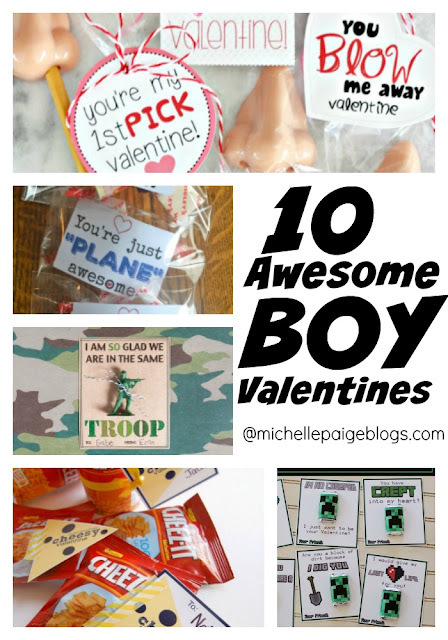 Have you been following along on my A to Z Valentine posts? 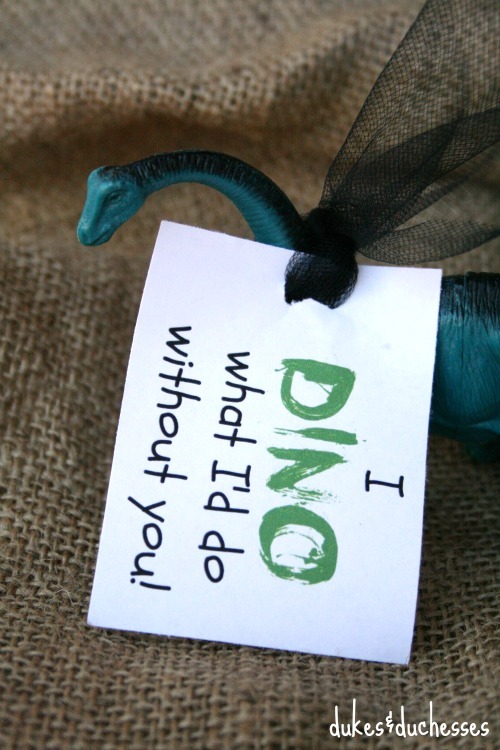 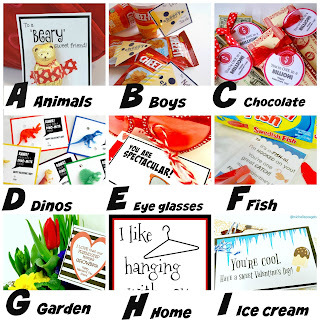 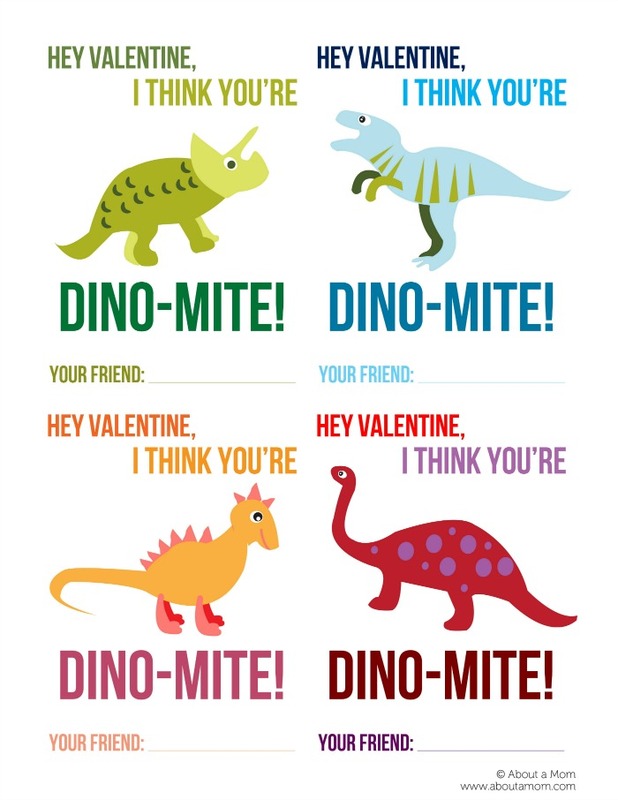 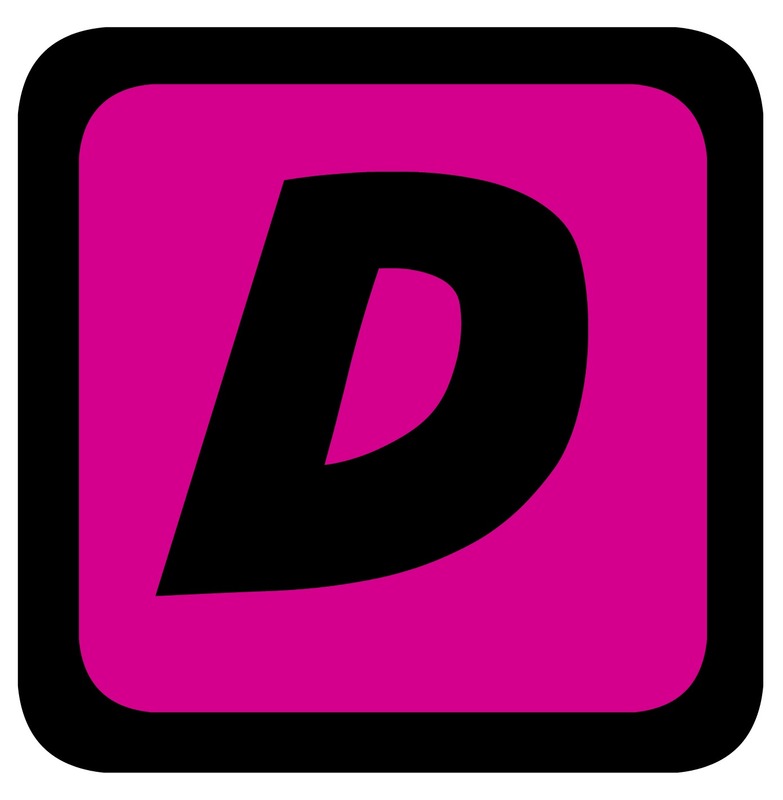 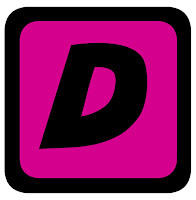 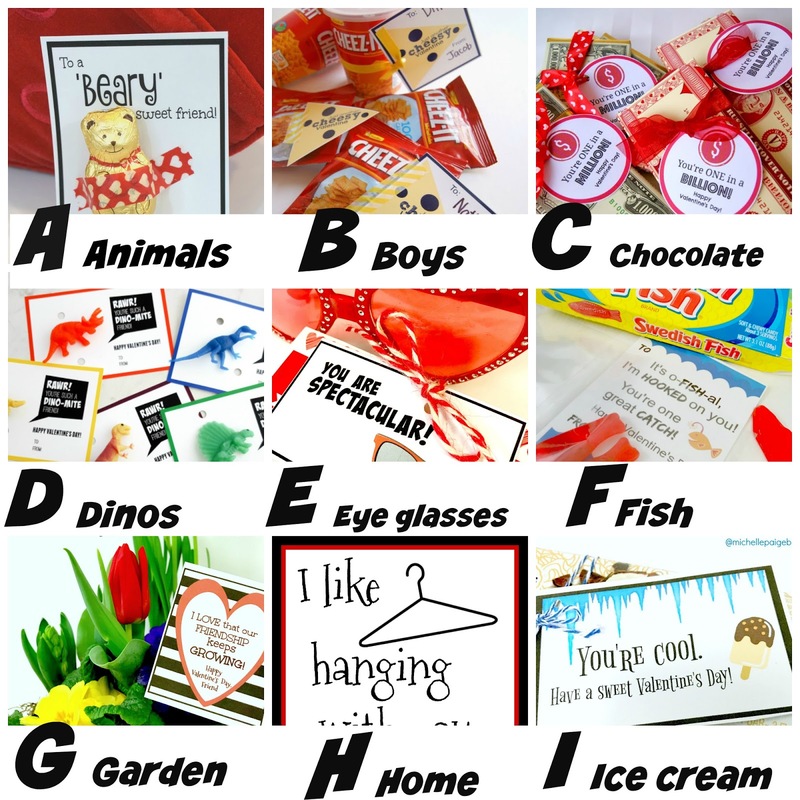 Today is the Letter D.
Who knew there were so many great dinosaur valentines out there? 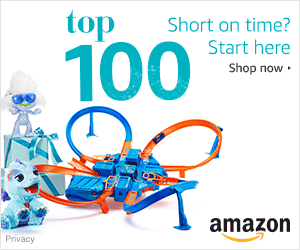 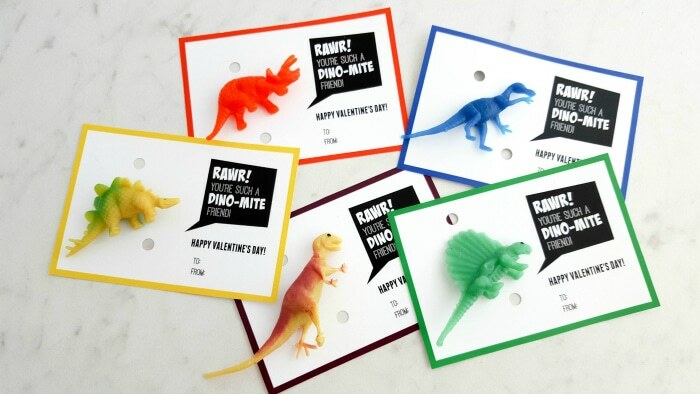 Take a look at these--they're dyno-mite! 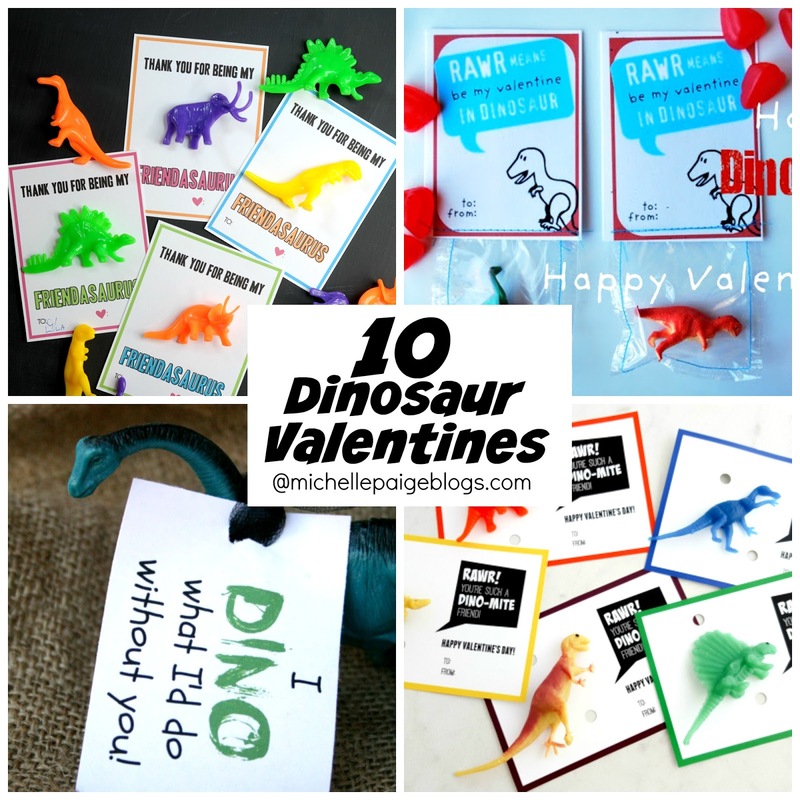 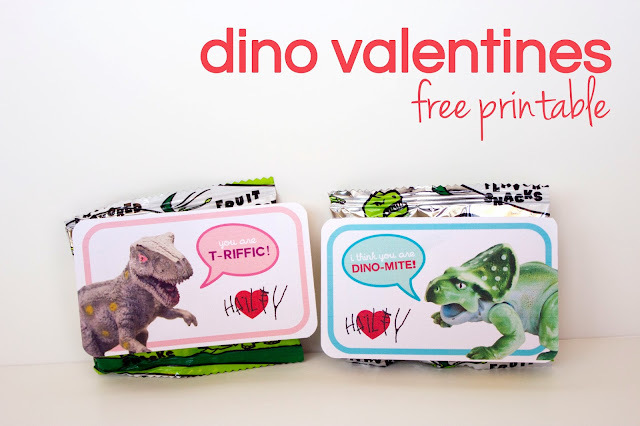 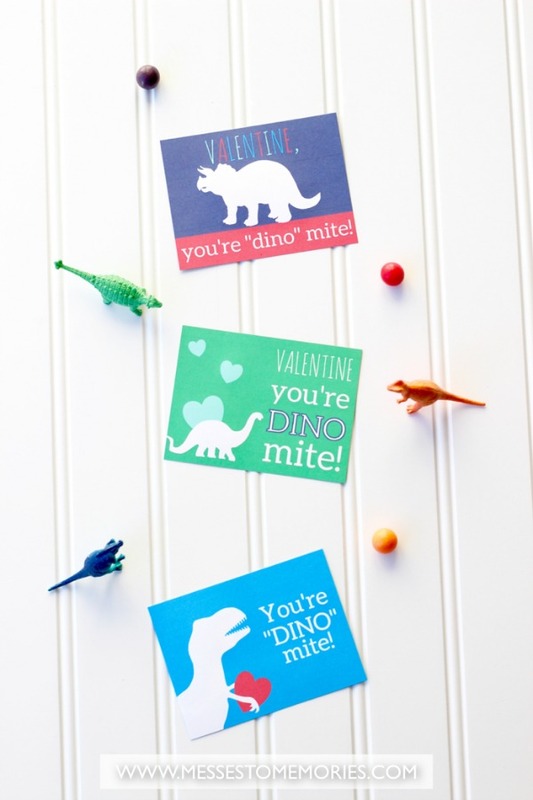 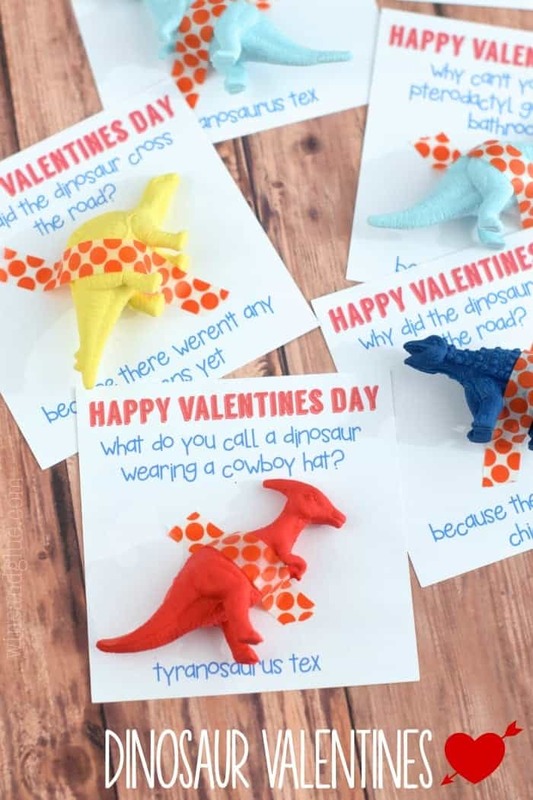 Dinosaur Printable Valentines by C.R.A.F.T.